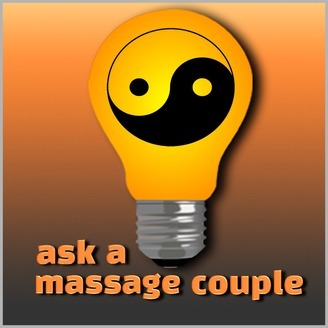 Samantha and Alan Yancey, LMTs, have a total of 30 years of wellness industry experience from full time massage therapists, management to education. They are podcasting weekly to answer your questions, share some of your stories and just have some fun. 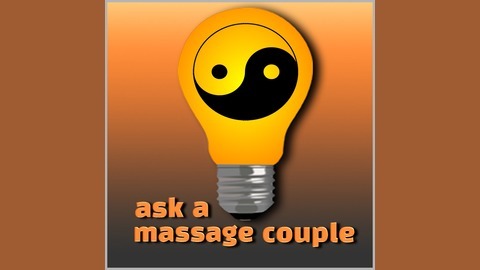 So, come on massage community, let's get together, share a laugh and possibly walk away with some industry info!! In the 27th episode, Samantha & Alan discuss transference & countertransference and how being aware of this can make any relationship better, especially the one with your clients. Both share some of their personal stories that involve a certain level of unawareness and disconnection from these concepts. But hey, you have start somewhere Right?!? Putting this into practice will result in better communication and lower stress levels...just FYI. Love & Compassion- even for yourselves y'all!